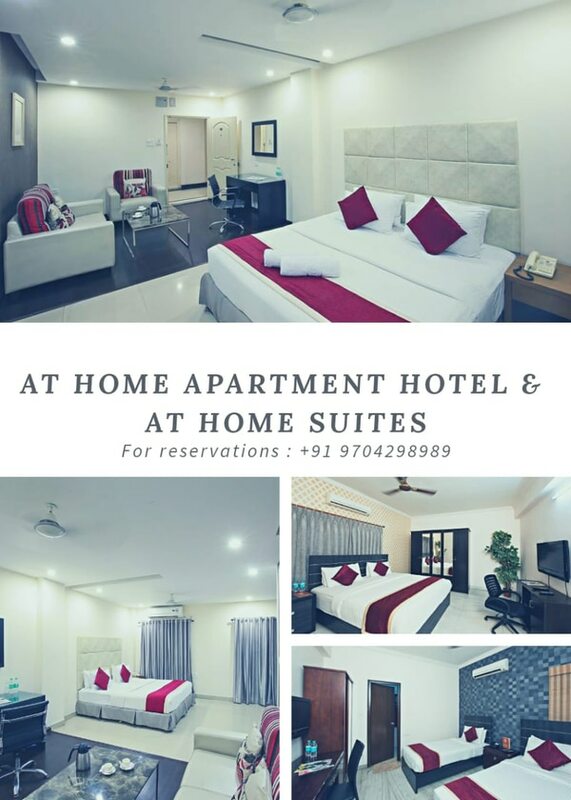 A home away from home- ex | At Home Hospitality Services Pvt.Ltd. 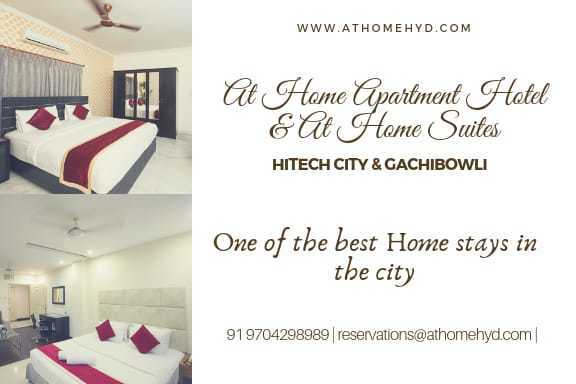 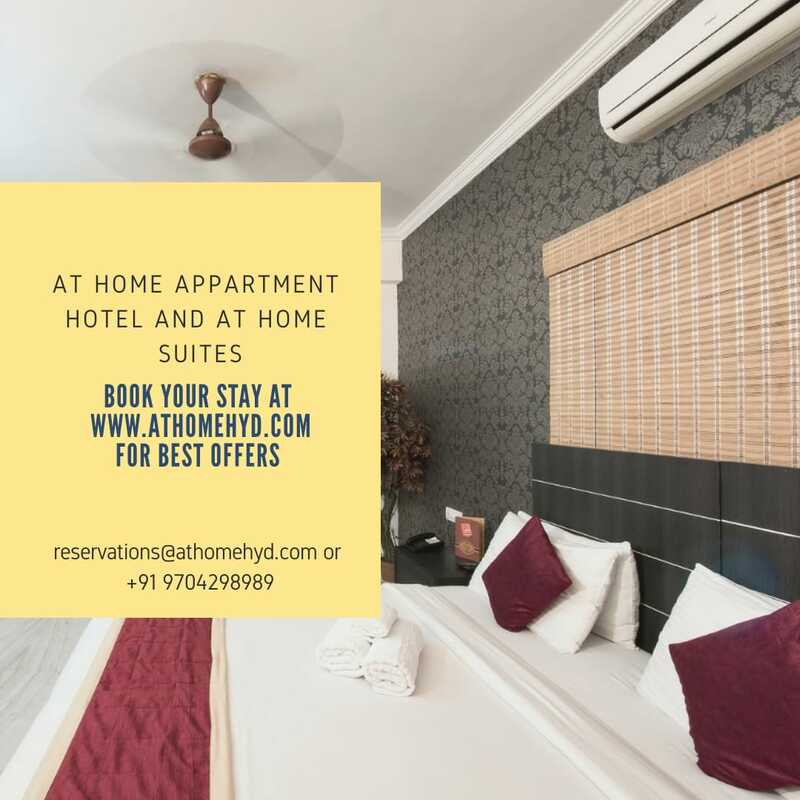 A home away from home- experience one of the best service apartments in the city coupled with all the comforts and amenities. 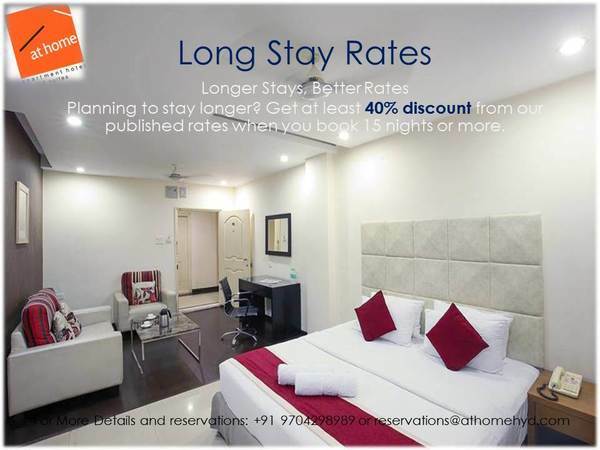 With enough space for you to work or unwind, all of our rooms are ideal for both business and leisure.